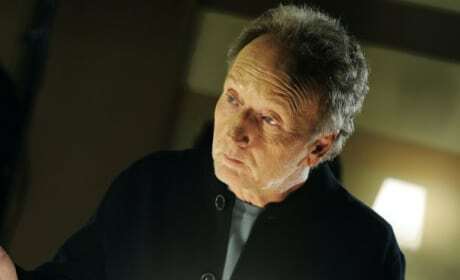 After a major upset last Halloween, the Saw franchise tops the Paranormal Activity sequel. 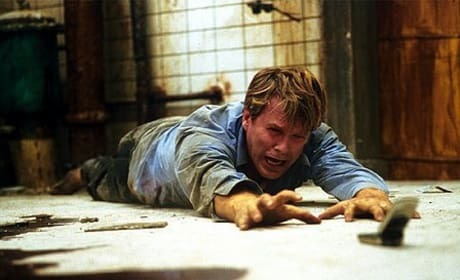 Lionsgate's supposed final Saw film wouldn't be worth seeing in 2D, let alone 3D. Super-Gross, R-Rated Saw 3D Clip Released! Lionsgate has released a restricted clip from Saw 3D, featuring one of the film's most gory kills. Introducing the Most Ridiculous Saw 3-D Poster Yet! Final Saw 3-D poster depicts the fabrication of a gigantic statue of Jigsaw amongst an industrial wasteland. 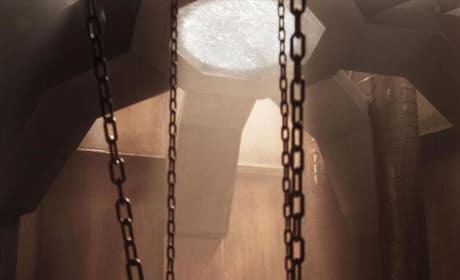 New Saw 3D Stills Slice Open the Third Dimension! Lionsgate has released some new images from Jigsaw's latest rampage. Ridiculous New Saw 3D Trailer Puts You in the Traps! 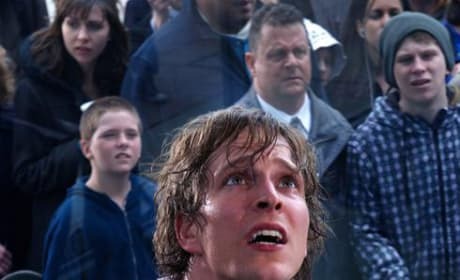 A new trailer for Saw 3D sees the audience becoming part of the movie. 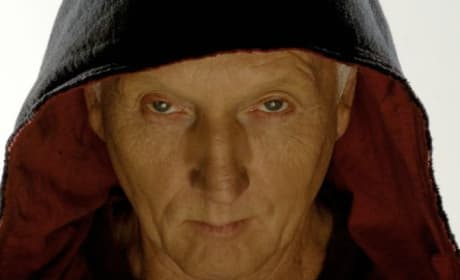 Tobin Bell's Head Explodes on New Saw 3D Poster! 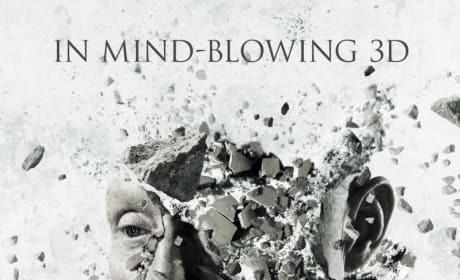 New poster for Saw 3D features an exploding sculpture of Jigsaw's head. Saw 3D Teaser Trailer Released! Lionsgate bows the teaser trailer for Saw 3D at the San Diego Comic-Con! Saw VII gets a release date.